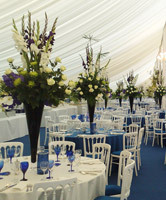 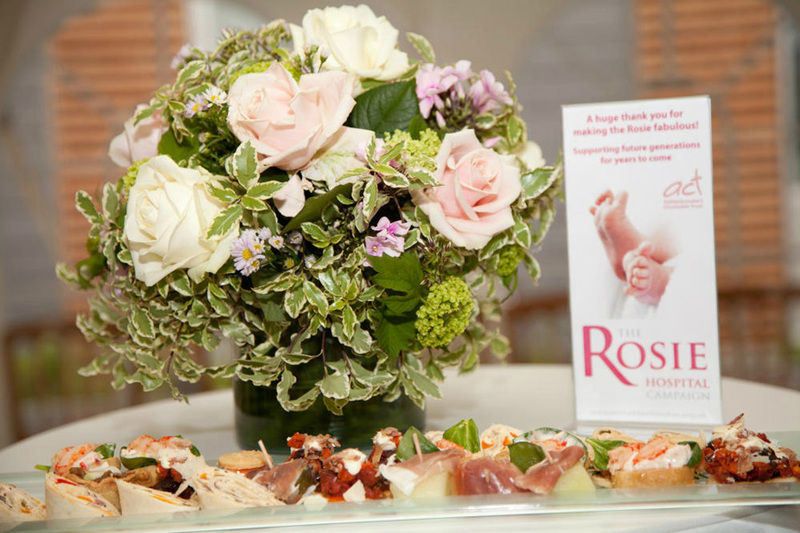 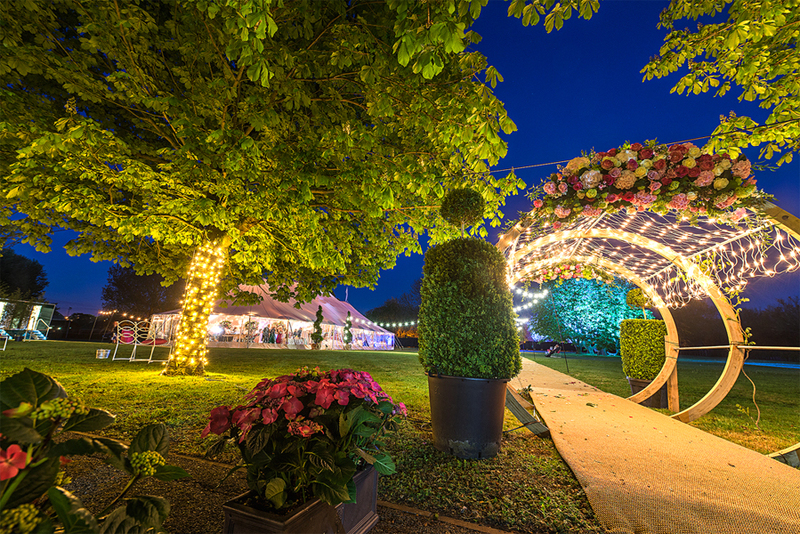 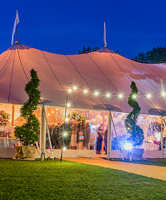 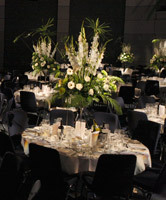 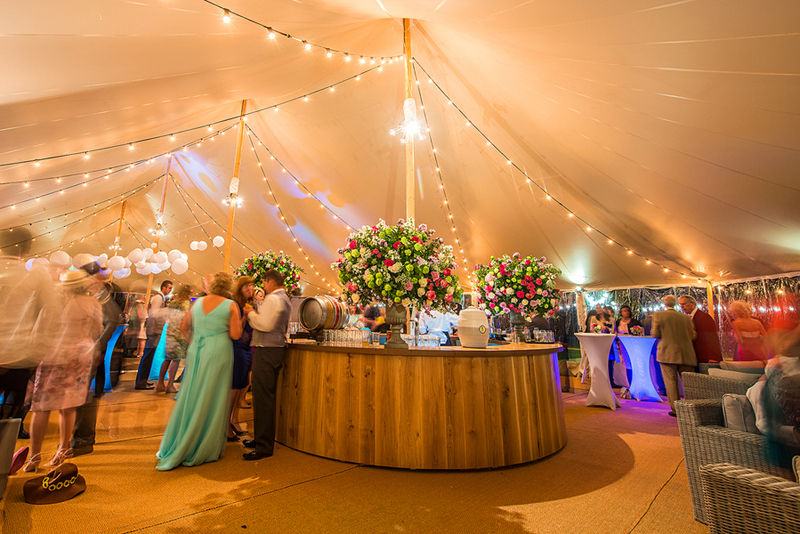 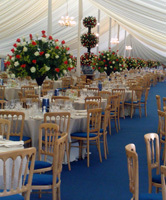 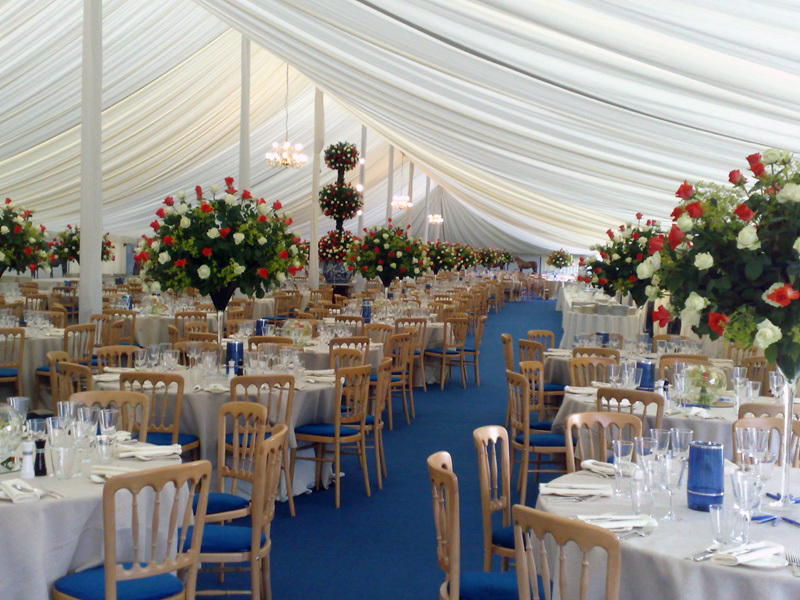 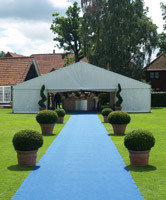 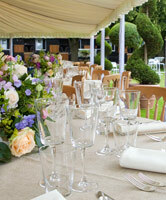 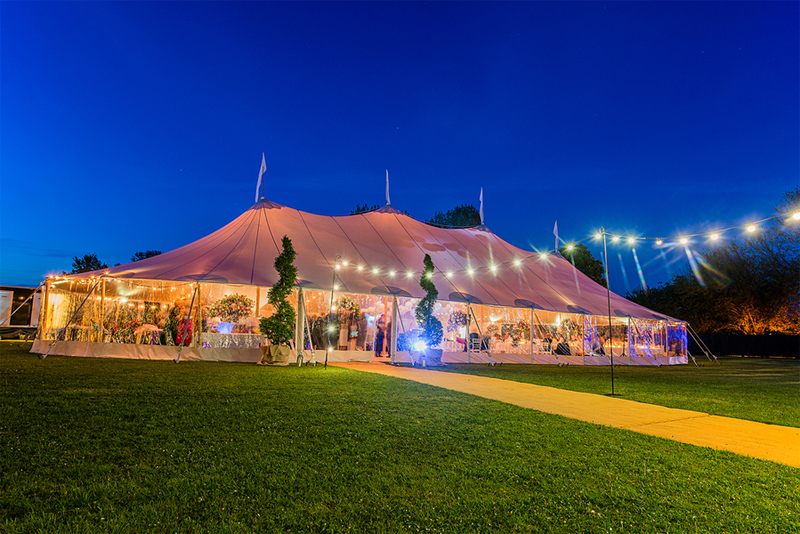 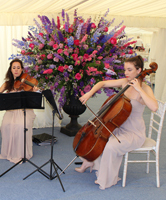 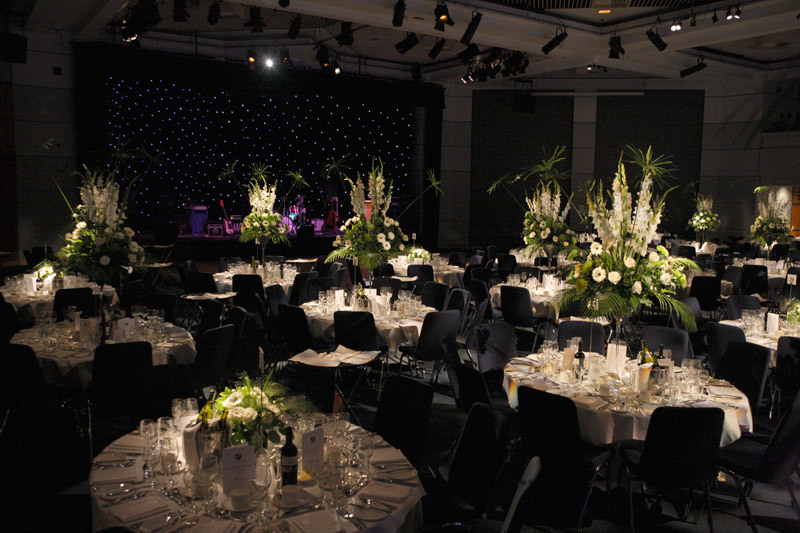 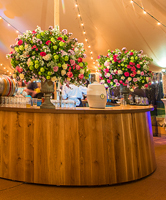 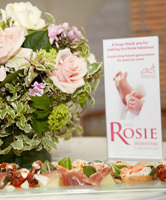 Corporate events are often held to make a lasting impression. 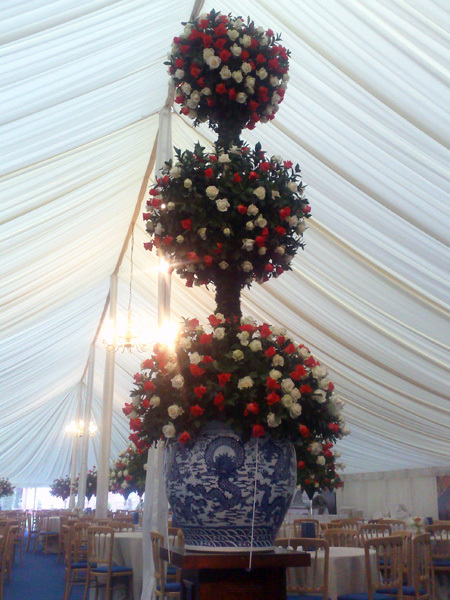 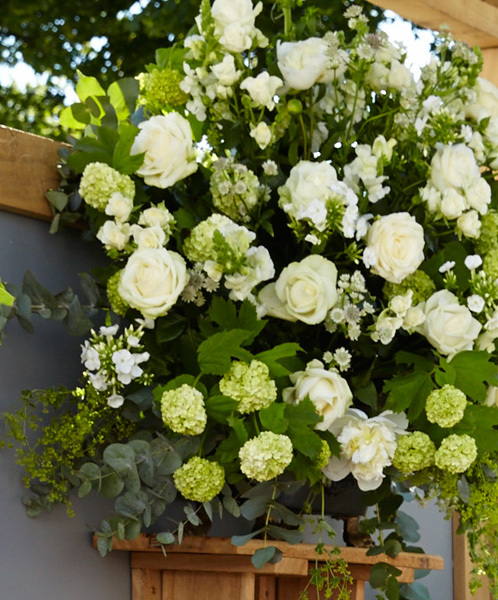 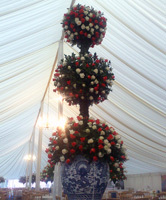 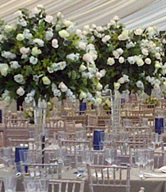 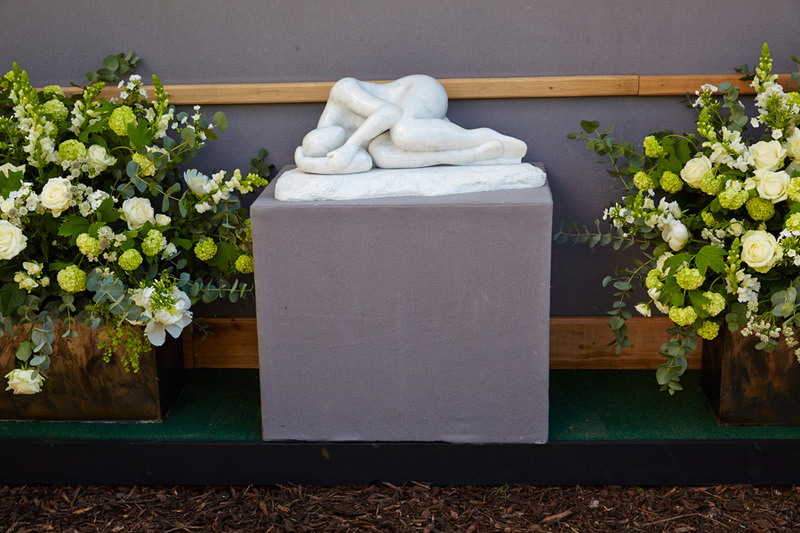 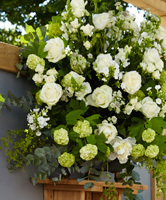 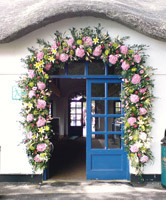 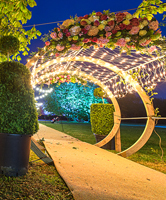 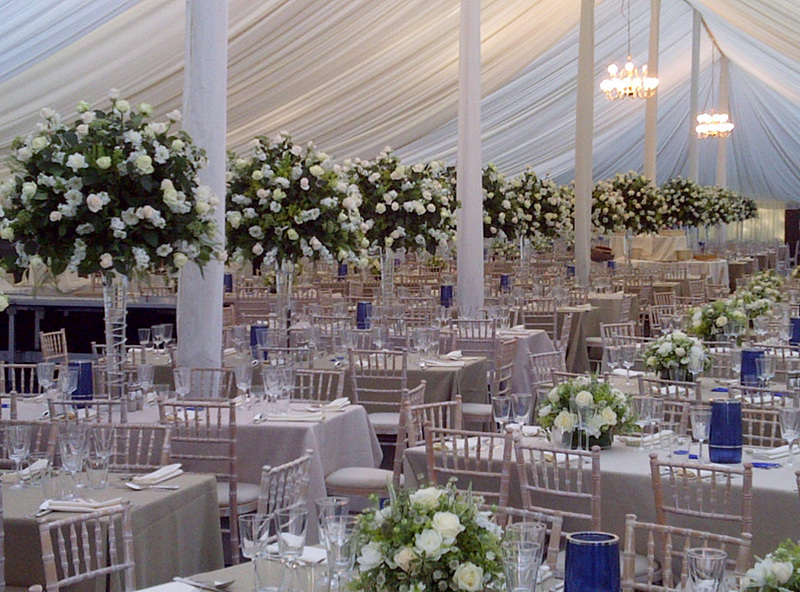 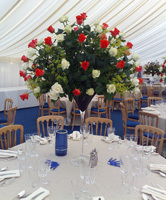 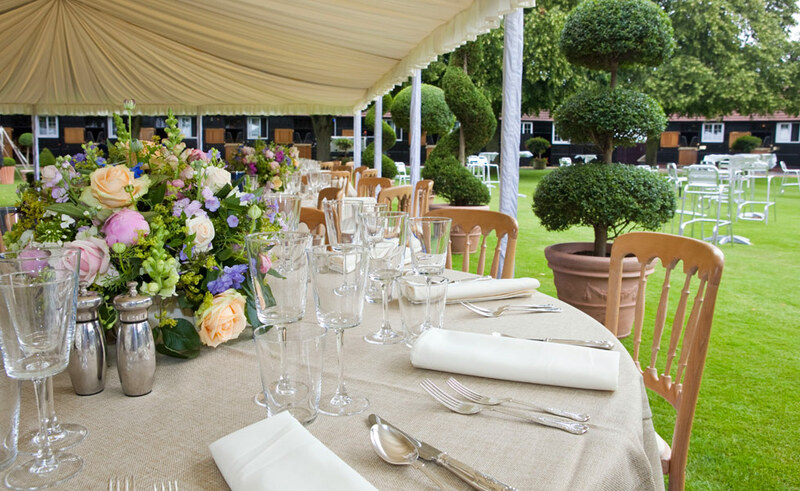 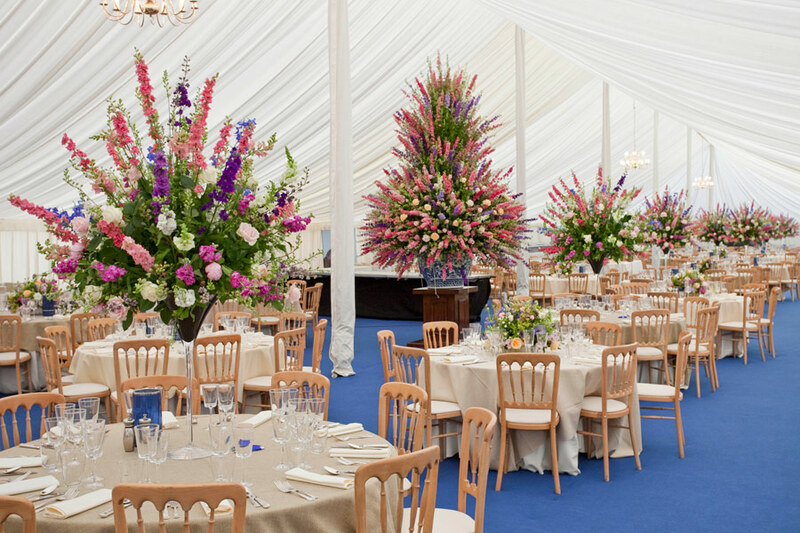 This can be achieved with a carefully selected flower display to match the occasion. 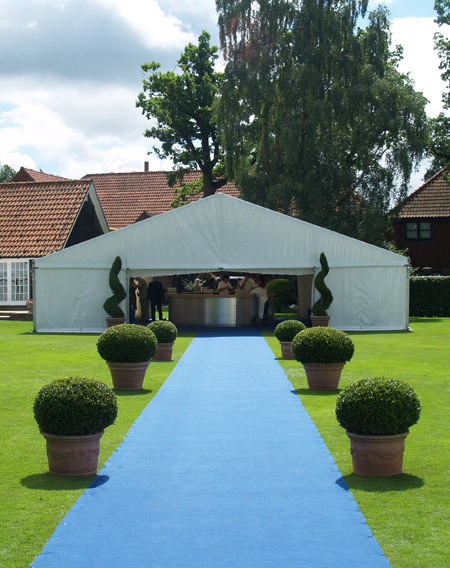 No matter how big or small your requirements we can offer advice and a service that will more than exceed your needs. 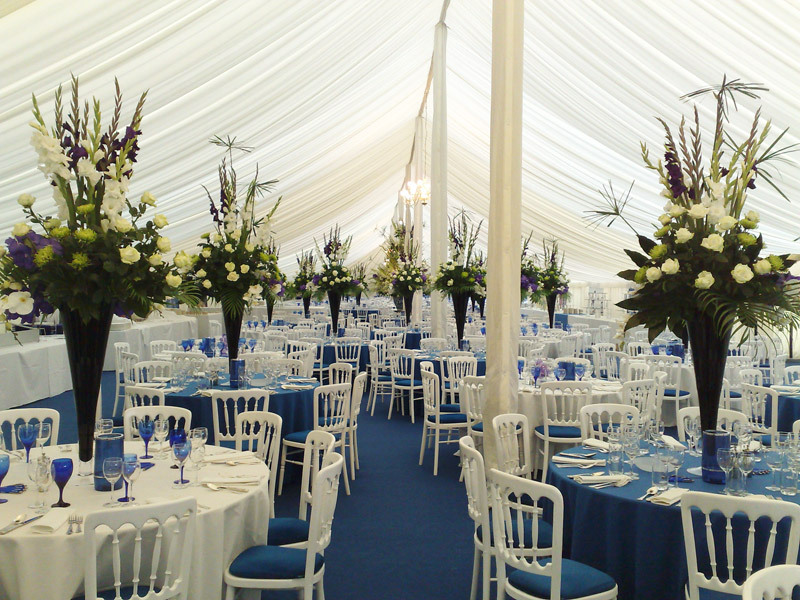 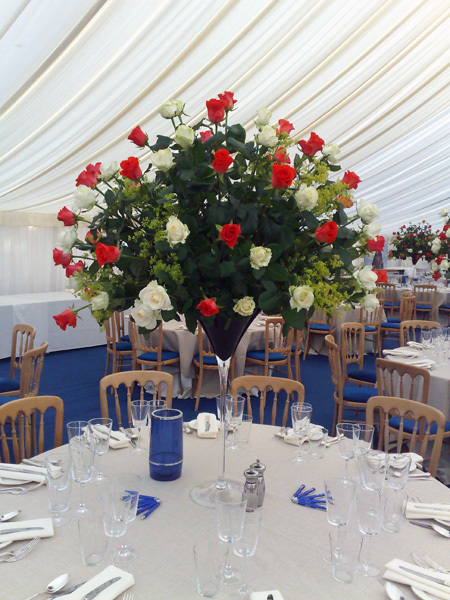 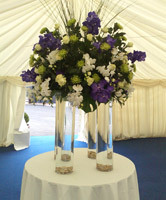 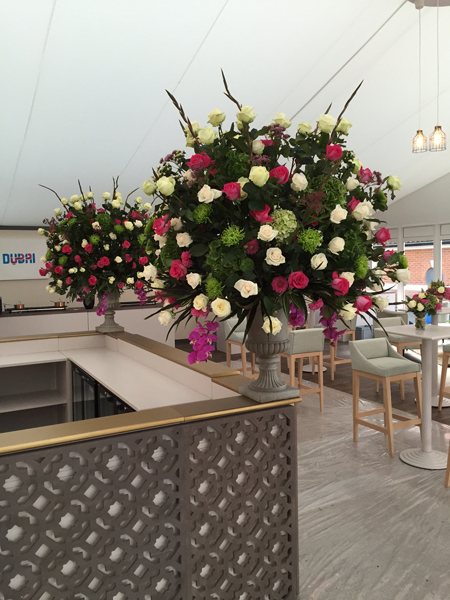 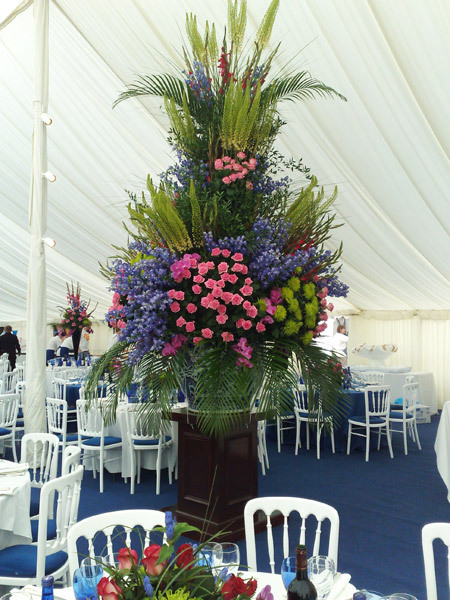 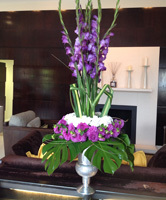 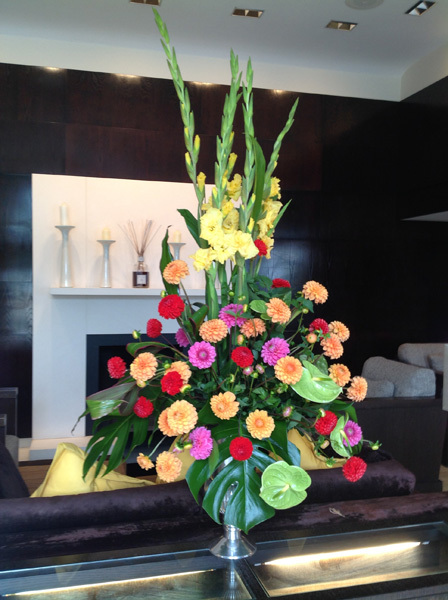 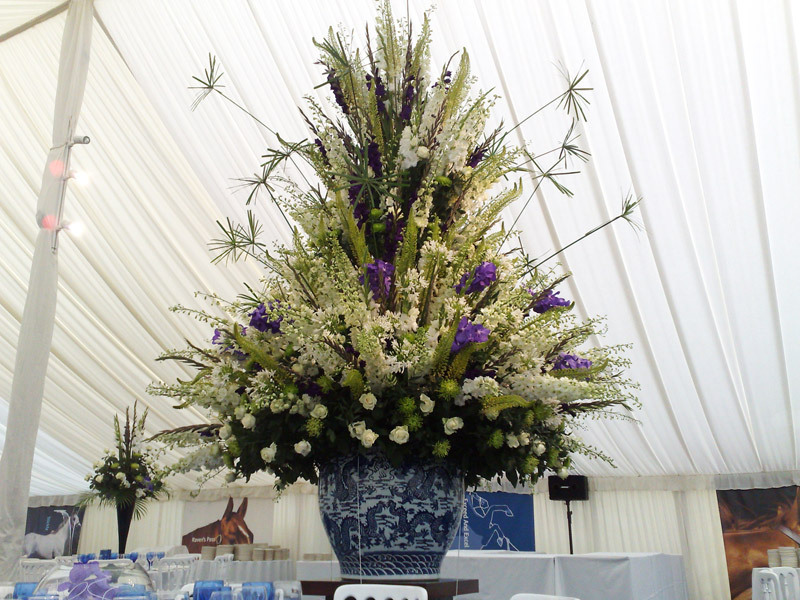 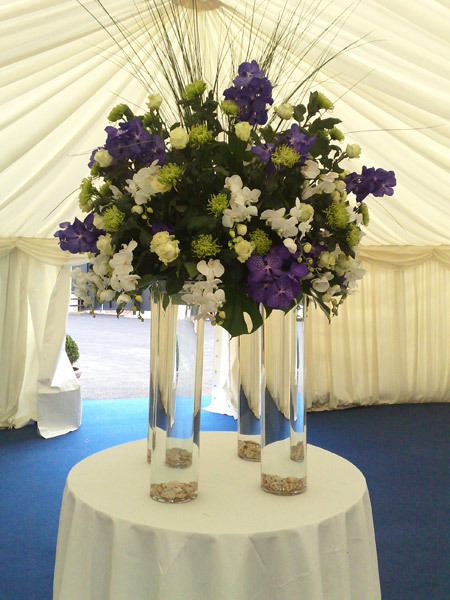 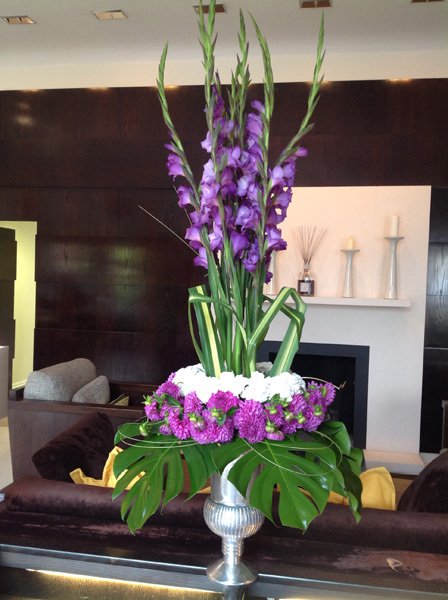 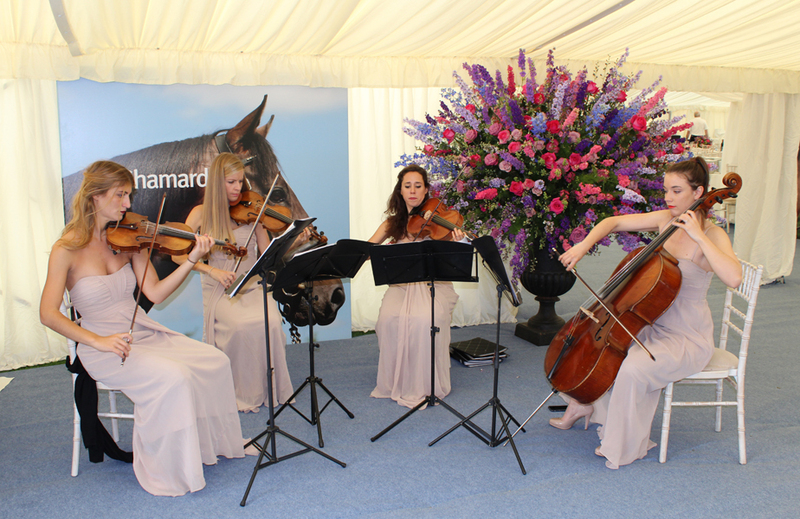 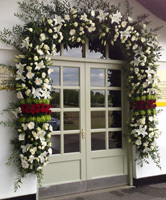 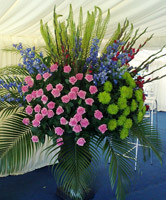 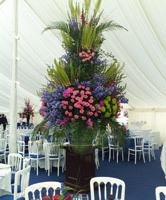 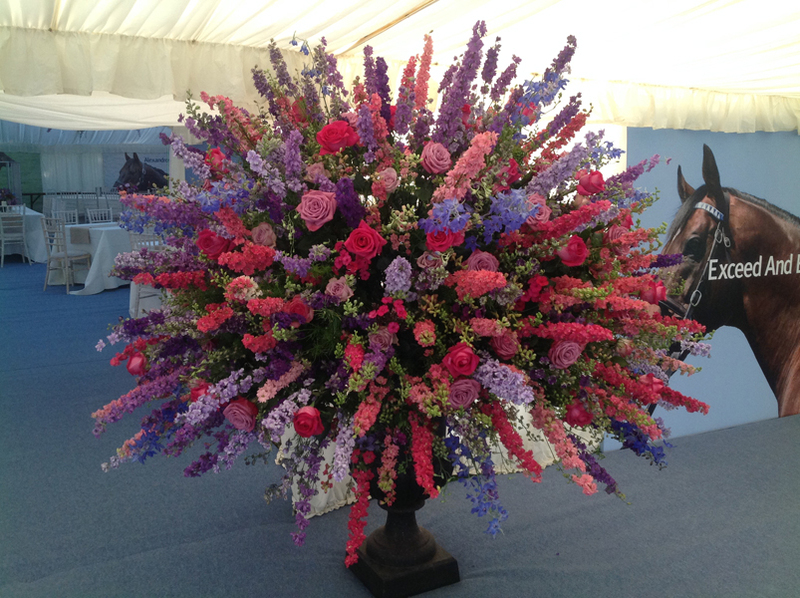 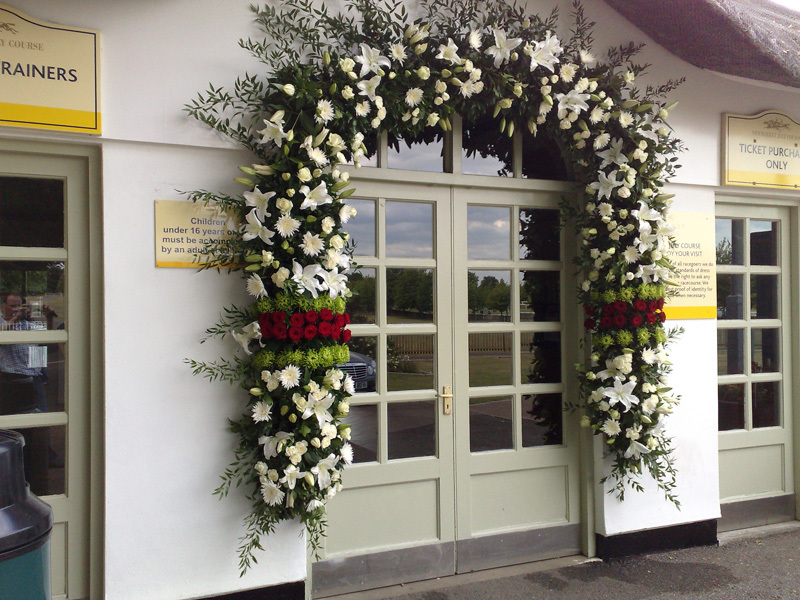 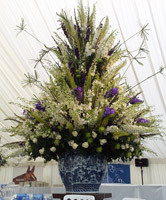 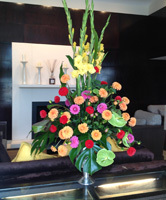 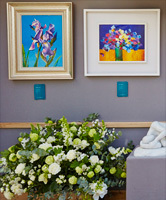 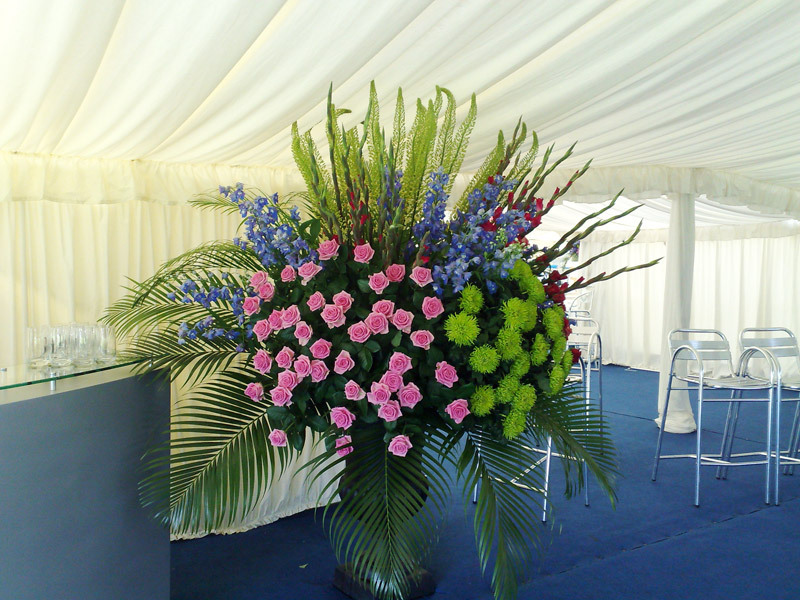 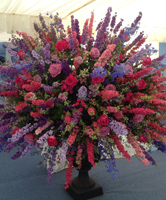 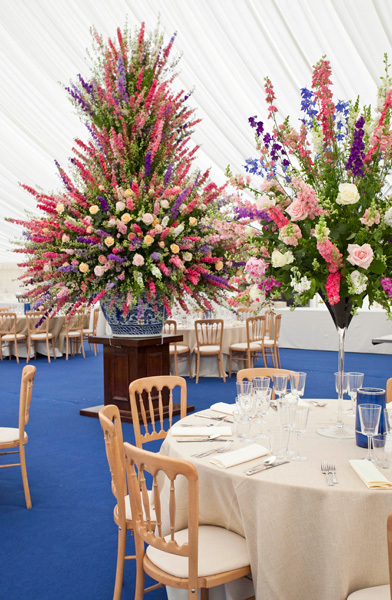 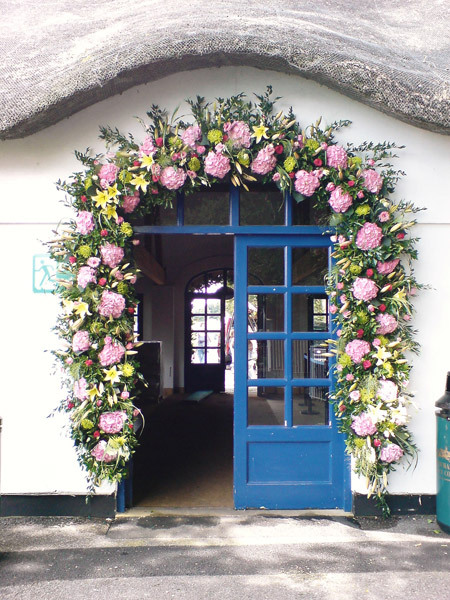 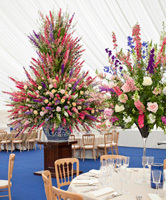 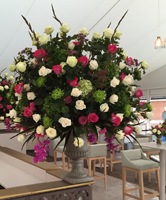 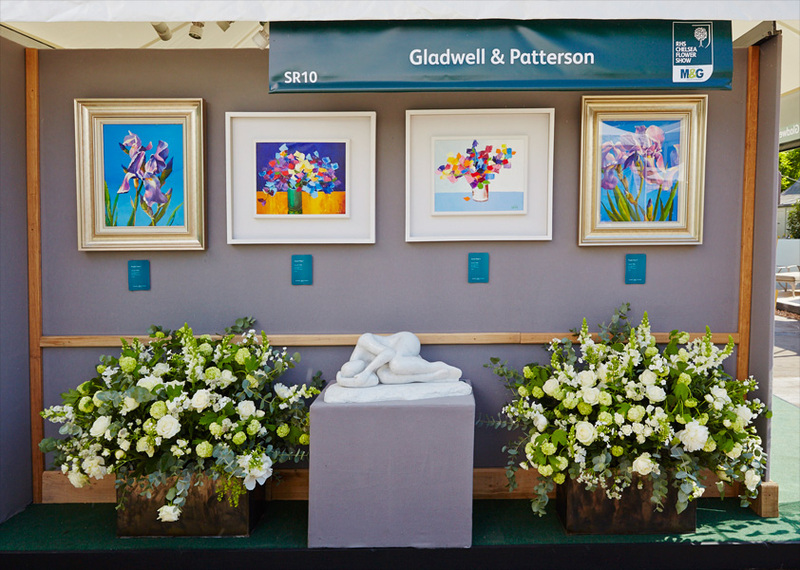 We can design flowers in your preferred colours – for corporate events or reception desks. 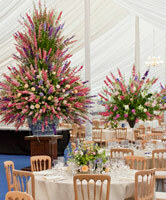 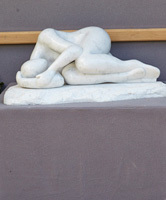 If you need inspiration please feel free to contact us and we can talk through something special to suit you.